We have been seeing some great deals on LEGO sets lately! 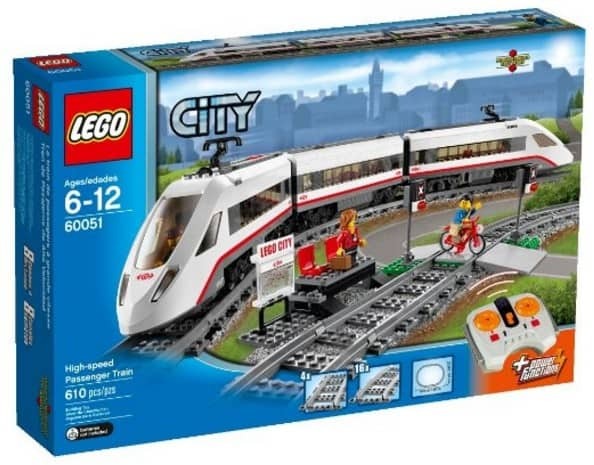 The LEGO City Trains High-speed Passenger Train is on sale for $102.99 at Amazon right now. That's 31% off the list price of $149.99 We don't see LEGOs on sale often, and this is a great discount!